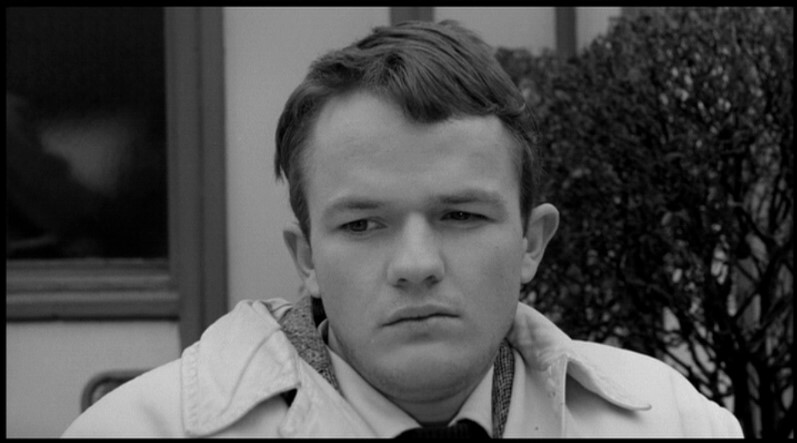 For a while, it looked like we had lost Marco Bellocchio. Following his 1965 debut Fists in the Pocket, the Italian philosophy student-turned-director was an indelible presence at the art house. His satires on the hypocrisy of church, state and middle class displayed tremendous filmmaking flair, earning comparisons to Jean Vigo and Max Ophüls. Then his films stopped crossing the Atlantic. Intellectual bitterness was out of fashion until a new generation of directors like Il Divo Paolo Sorrentino, La meglio gioventu ’s Marco Tullio Giordana and Sabina Guzzanti’s Viva Zapatero took up Bellocchio’s slack. With the Silver Ribbon-winning Vincere, he’s back in theatres. In typical fashion, the love/hate story of Benito Mussolini and his lover Ida Dasler is also the story of how fascism seduced a nation. Here’s five more of his films you need to see. In a sun-baked estate, a family of epileptics idles away the days driving each other crazy. Alessandro (Lou Castel), however, has a plan to end the generational disease forever. Flaunting his own perverse streak, the 26-year-old Bellocchio got his relatives to fund a film about the ultimate dysfunctional clan, and then shot it in the house where he grew up. The simmering rage impressed many, but Luis Bunuel and Antonioni both gave their acolyte’s first film the thumbs down. How do you follow one of the great debuts of the 1960s? By unleashing your deviants into the world. While Prof. Malvezzi breaks into politics on the socialist side, his promiscuous sister Elena (co-scenarist Elda Tattoli) brings the class war into the boudoir. On the outside looking in are a scheming pair of office workers who think marrying into this bunch will be their ticket to the good life. The vicious satire is set to a score by Ennio Morricone.